Massage Memberships Available! See details in therapist bio. EvolveAll’s signature Sosei Massage is a whole body massage that allows you to choose the depth of pressure. Different strokes are used throughout the massage to promote soft tissue health, circulation, boost the immune system, and achieve that deep relaxation everyone looks for at the end of a stressful day or week. The aim of the Sosei Massage is to restore the body to health and good function. The TADA massage is a combination of trigger point, applied pressure, deep tissue, and active isolated stretching. Focused on specific muscle groups or injuries, the TADA massage is a functional massage geared towards getting the body back to normal. This massage will help alleviate pains that muscles may be causing, increase range of motion in tight/injured muscle groups, and help with overall body health. It’s also great for parents and people on the go with options of doing the full time in one sitting or the ability to break it up into 3 abbreviated sessions on our mat table. Usually lasts 25 – 45 minutes. SRT relieves chronic pain by locating the root cause and shutting it down. Spinal Reflex Therapy is a unique method of managing chronic and acute pain resulting from spinal instability. When a joint of the spine is unstable, there is a consistent pattern of muscles that contract in a mapped, predictable and repeatable reflex. This spinal reflex is the cause of most of our chronic pain and muscle tension of the back, neck and hips. The therapist will locate the specific site of instability which is triggering the spinal pattern, lengthen each muscle engaged using the applied pressure technique to “turn off” each muscle, and educate the client on stabilization and strengthening of the specific joint. 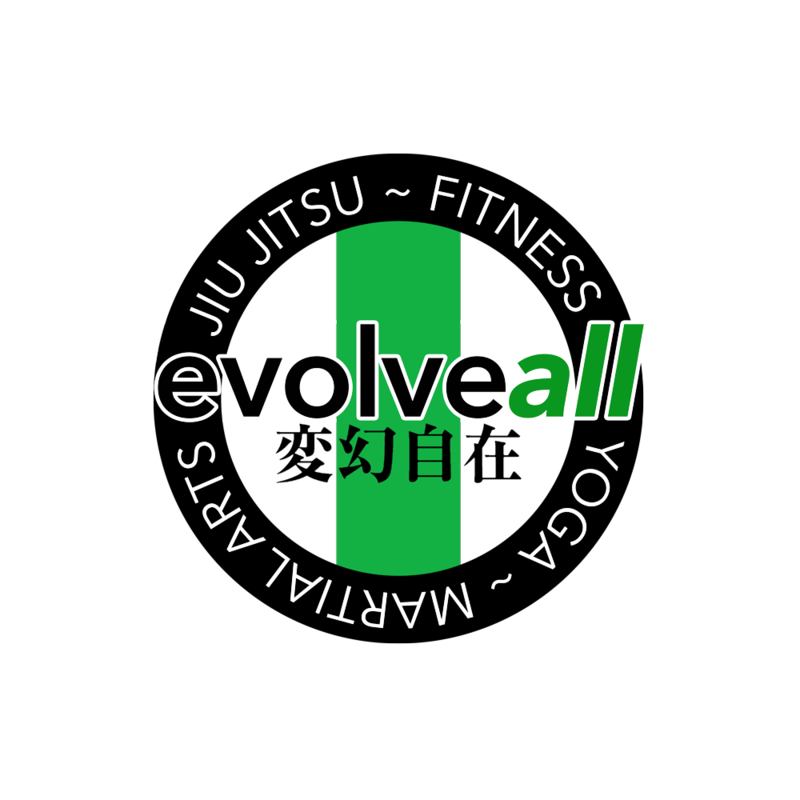 As a recent graduate from the massage therapy certification program of Northern Virginia Community College, Jen is excited to offer therapeutic massage at Evolve All! As a certified yoga instructor, she has been a student of body mechanics for years. She feels passionately that no one should live in chronic pain. 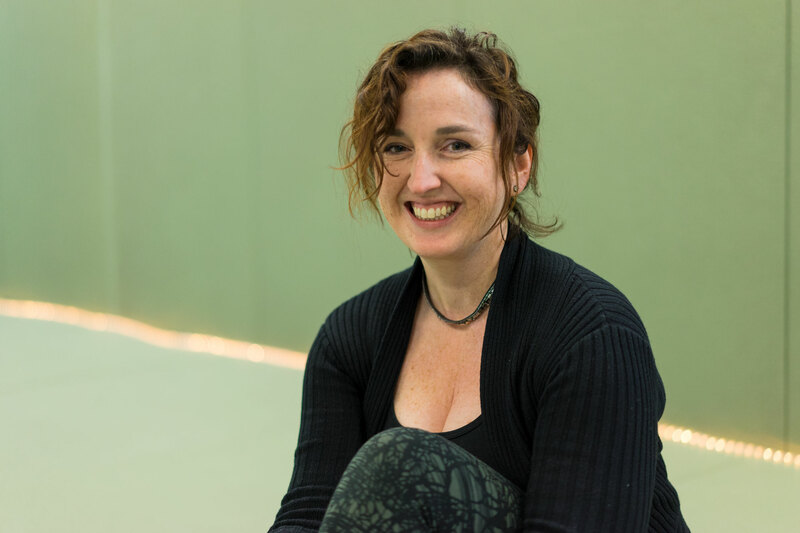 Hoping to empower people to move their bodies into better function and pain-free living, Jen educates her clients to be more mindful about their movement, exercise and posture throughout the day. She is trained in Swedish, Deep Tissue and Trigger Point Therapy. Jen loves to help people with general relaxation, stress relief, chronic pain management and injury recovery. Brian is both a certified personal trainer and licensed massage therapist. He has a degree in Kinesiology from George Mason University. 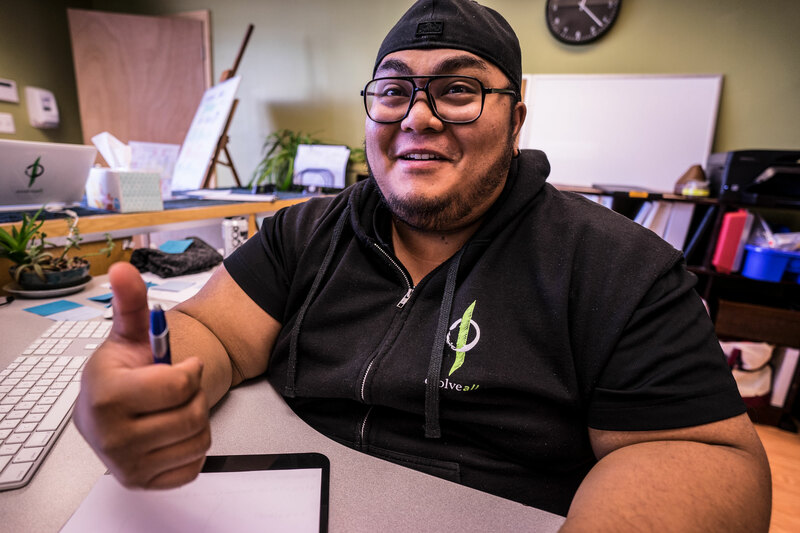 Working for INOVA Health Systems, he has worked in the pediatrics department at INOVA Fairfax Hospital as well as the INOVA Physical Therapy Centers in Tysons, Alexandria, and Springfield as a clinic technician and post rehab specialist, working in those settings for 5 years. From there, Brian went full time into managing gyms and personal training, still implementing many of the rehab techniques for his clients to maximize the efficiency of client programs. He has worked as a full time massage therapist for the past year and has worked both at the MGM National Harbor and the Salamander Spa in Middleburg, VA. He also works with a number of athletes ranging from fighters to women’s semi pro football players.